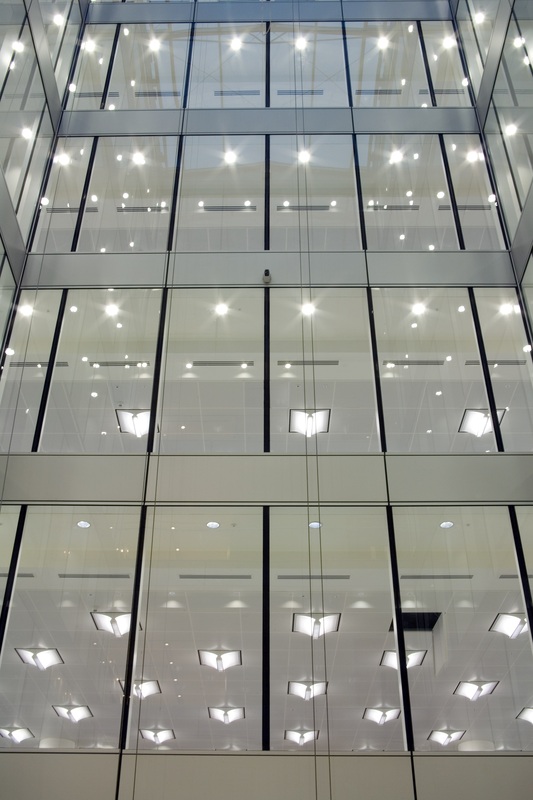 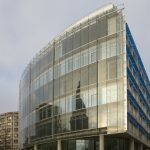 150 Cheapside is a striking new office development which was designed by Michael Aukett Architects and developed by St Martins Property Group. 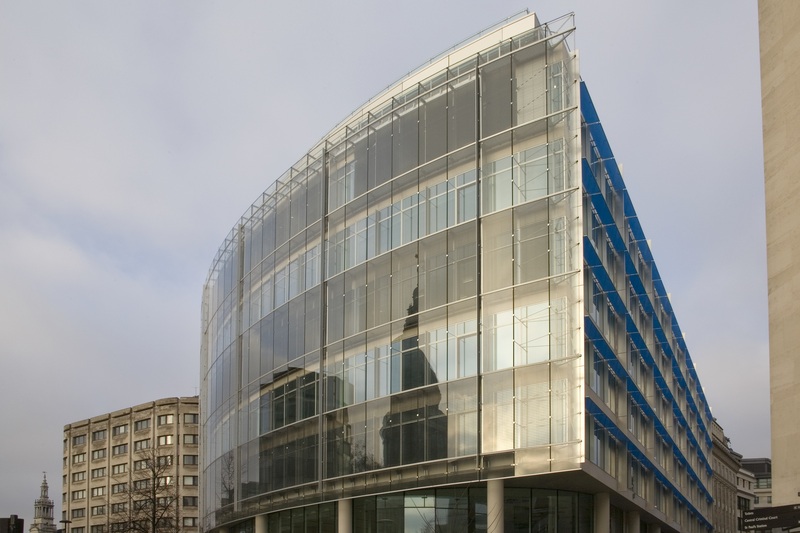 The development is situated in the heart of London adjacent to the London Stock exchange and St Pauls. 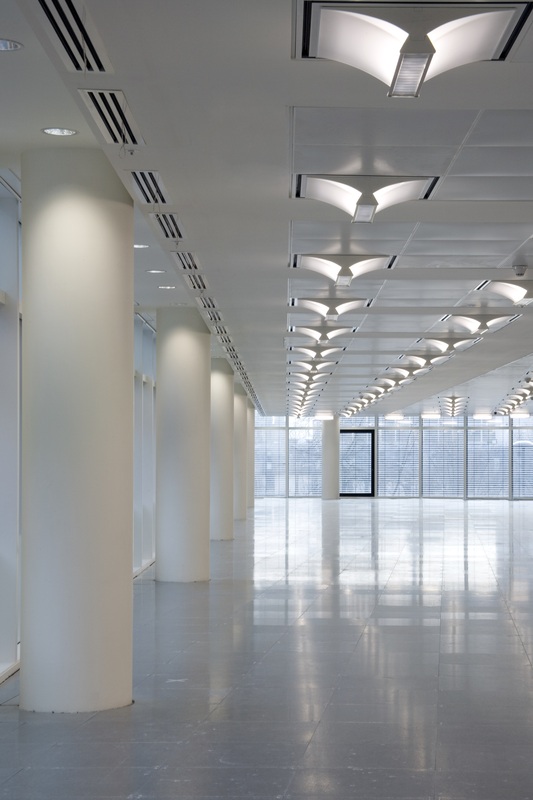 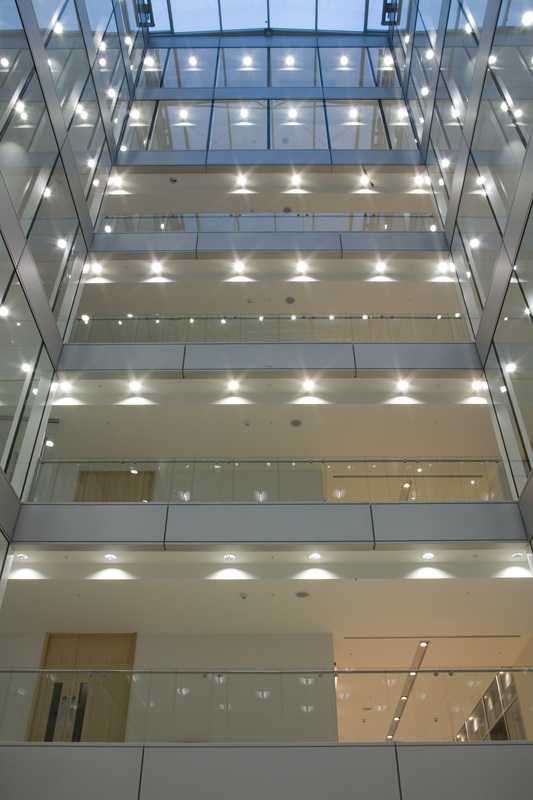 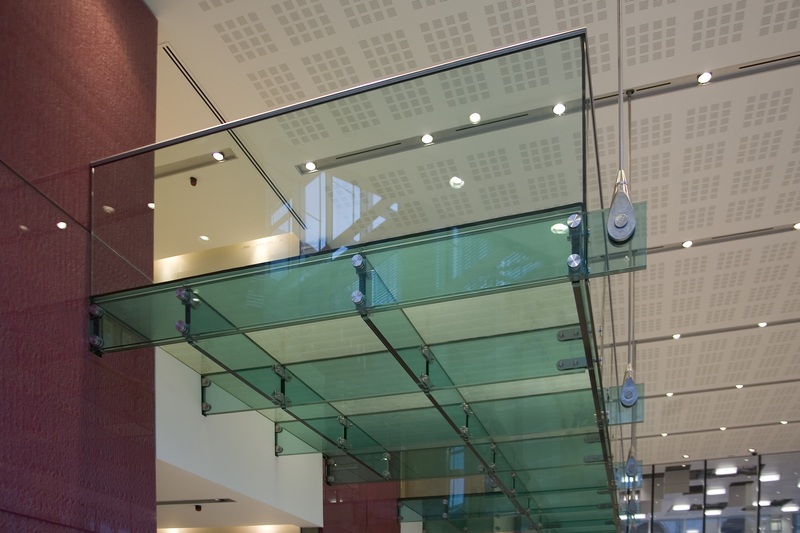 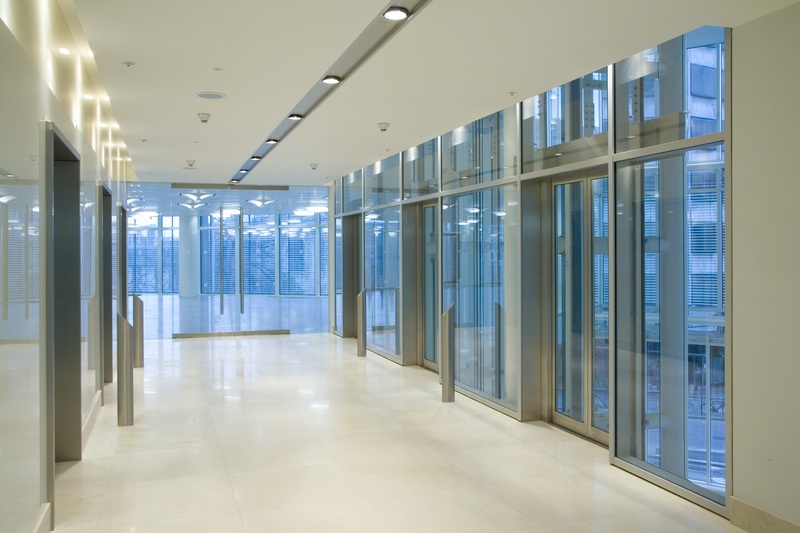 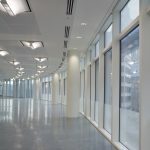 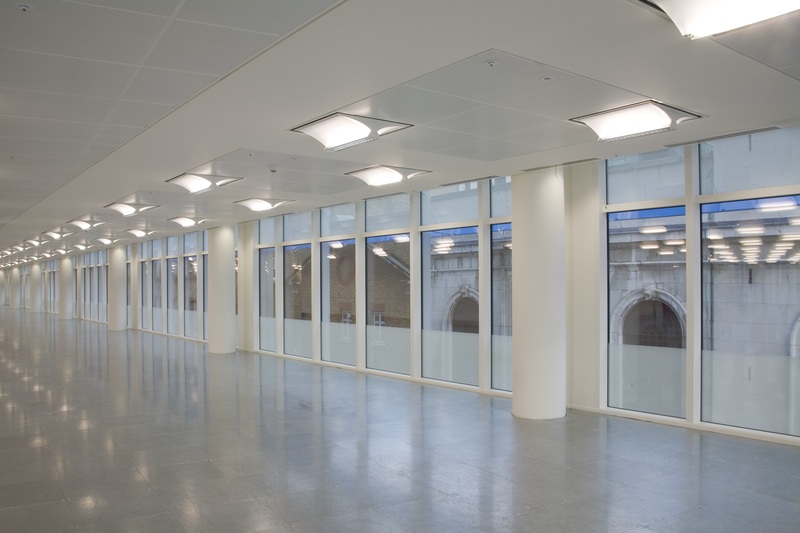 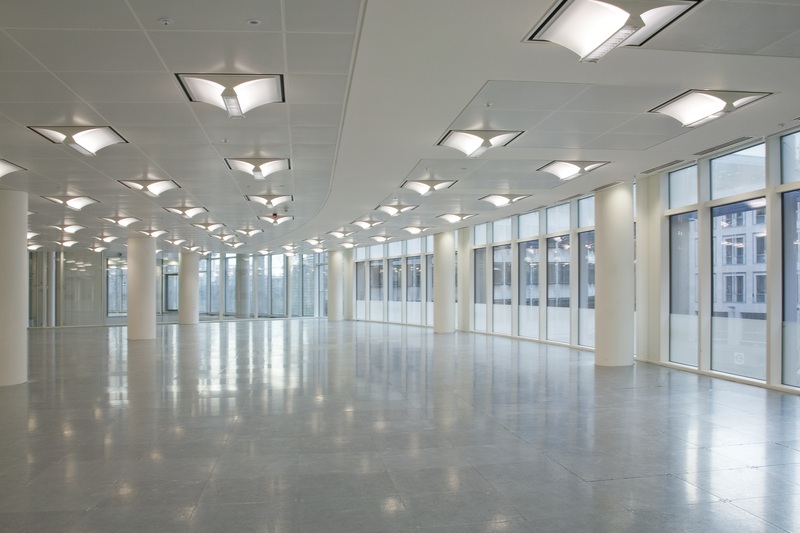 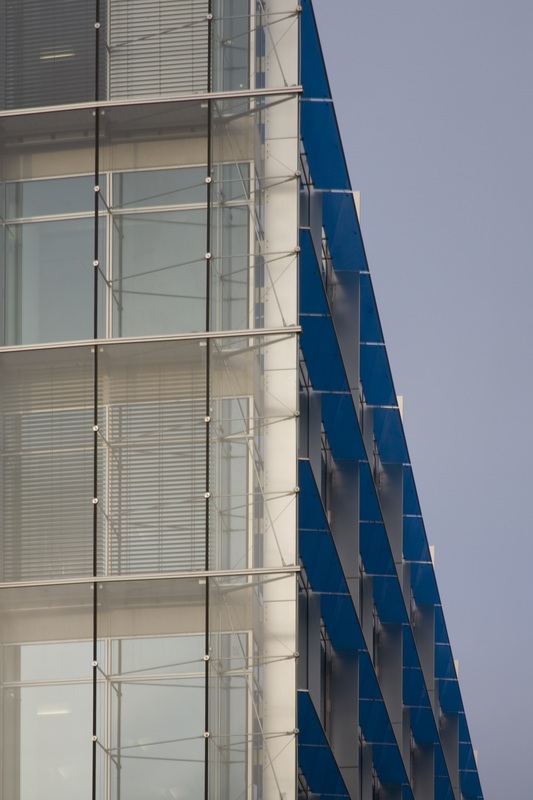 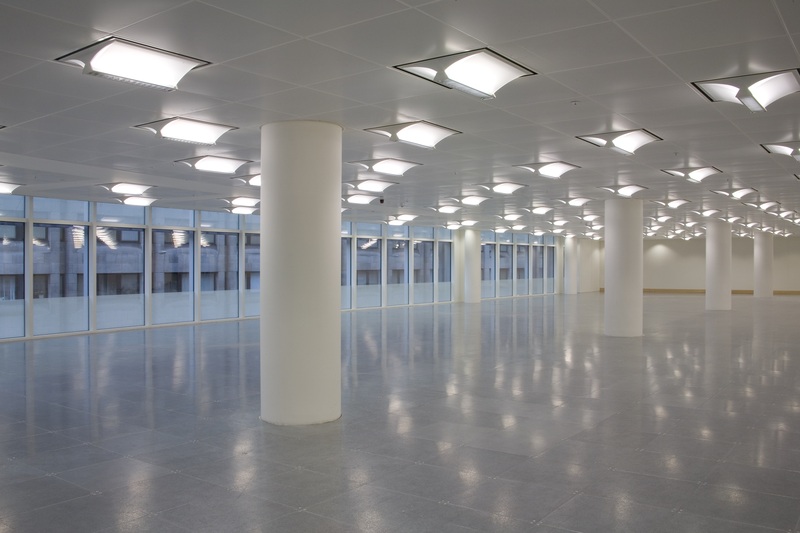 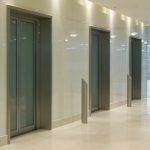 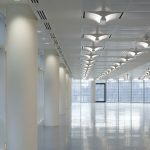 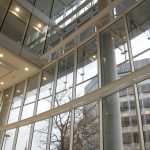 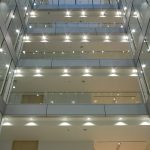 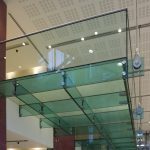 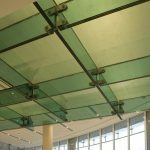 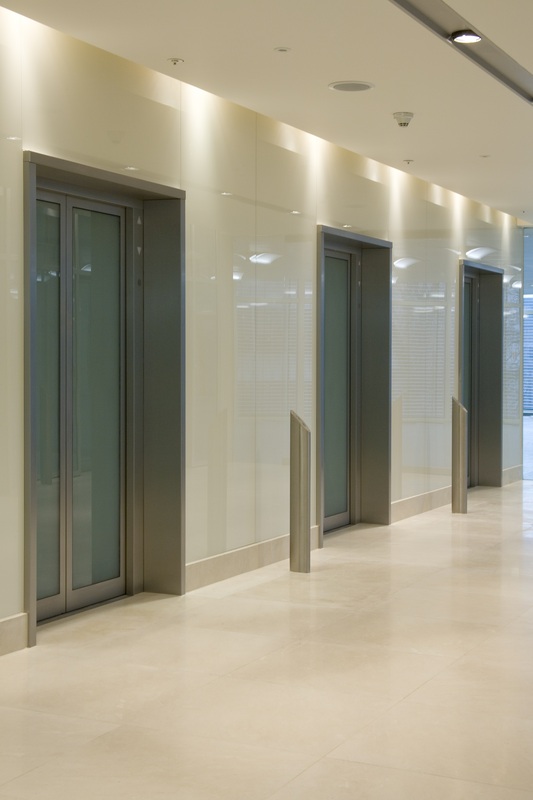 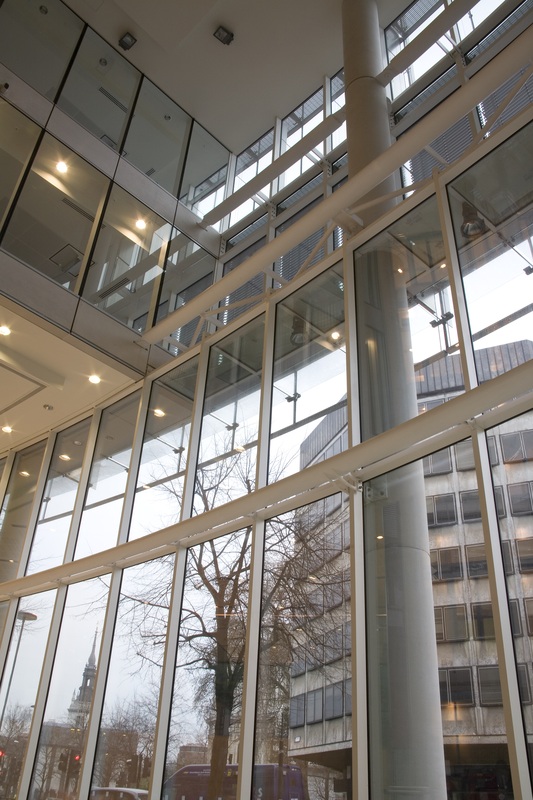 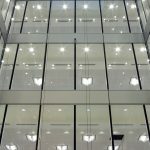 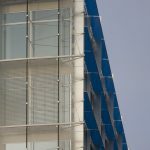 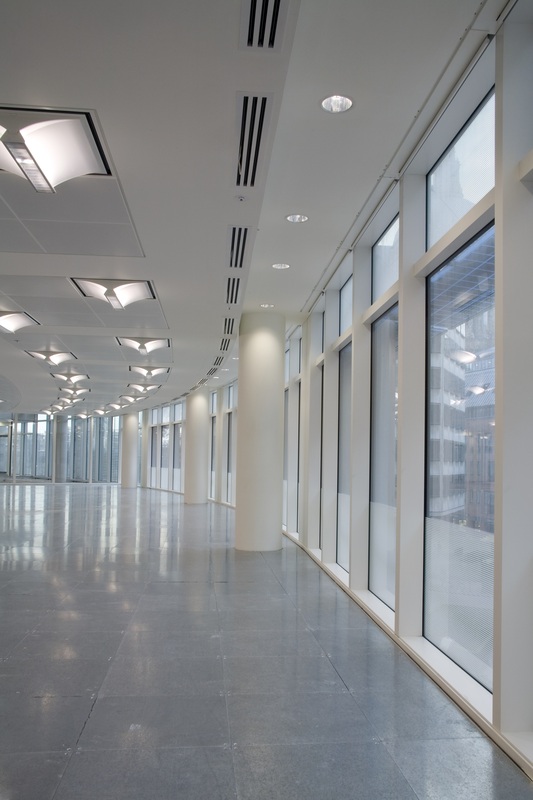 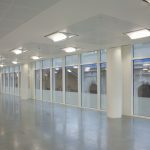 The project consisted of a 19,000 m2 office development finished to Cat A over 10 floors, 8 floors above ground and two basement levels with retail units situated at ground and lower ground levels. 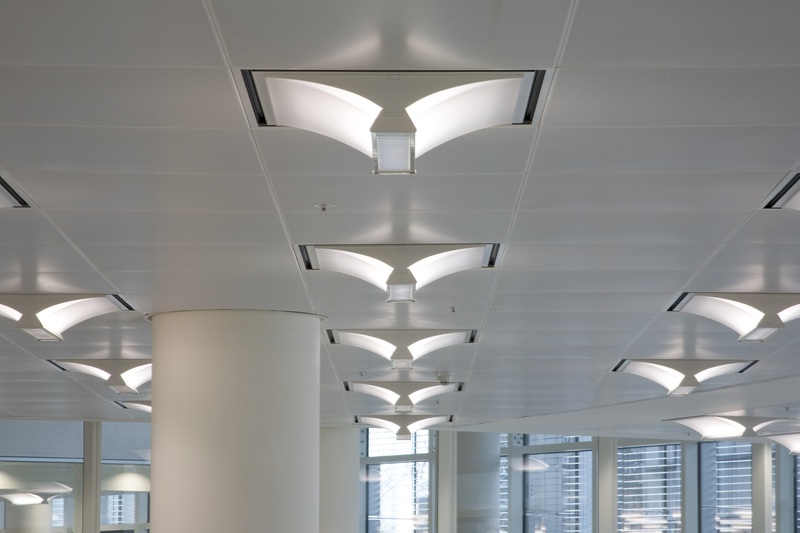 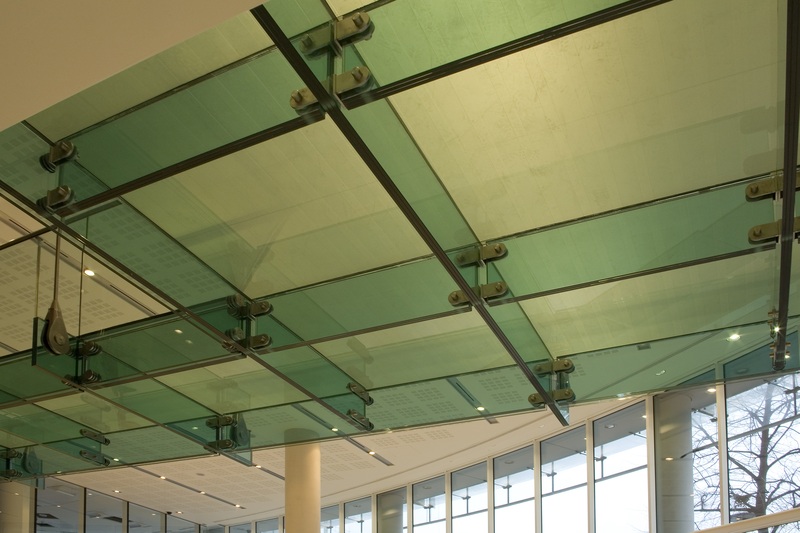 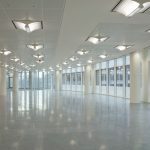 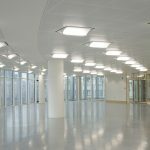 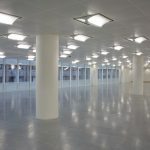 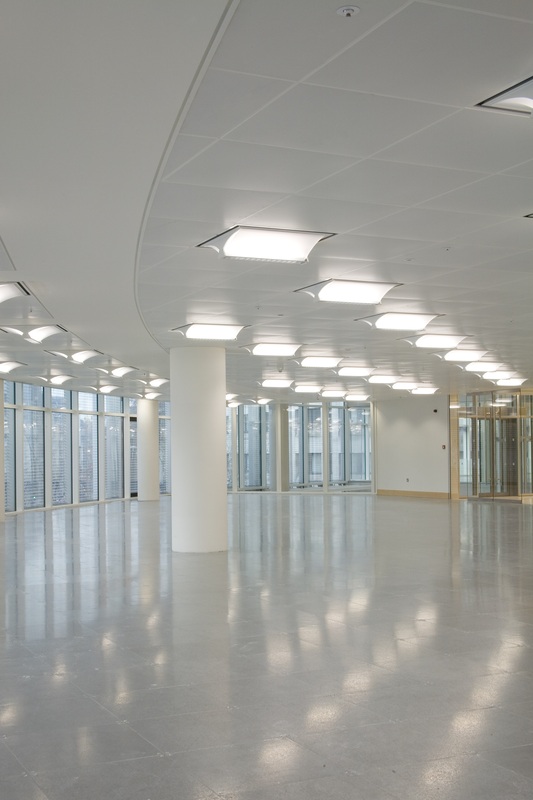 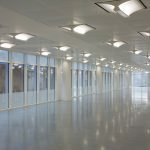 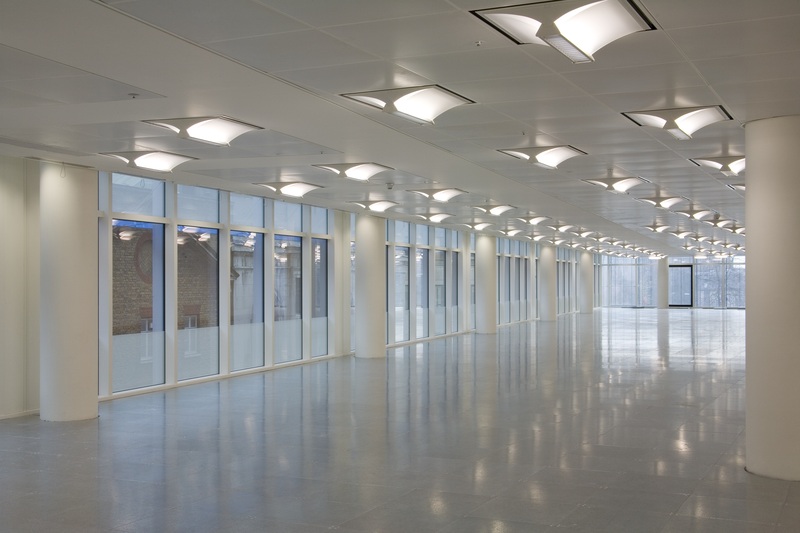 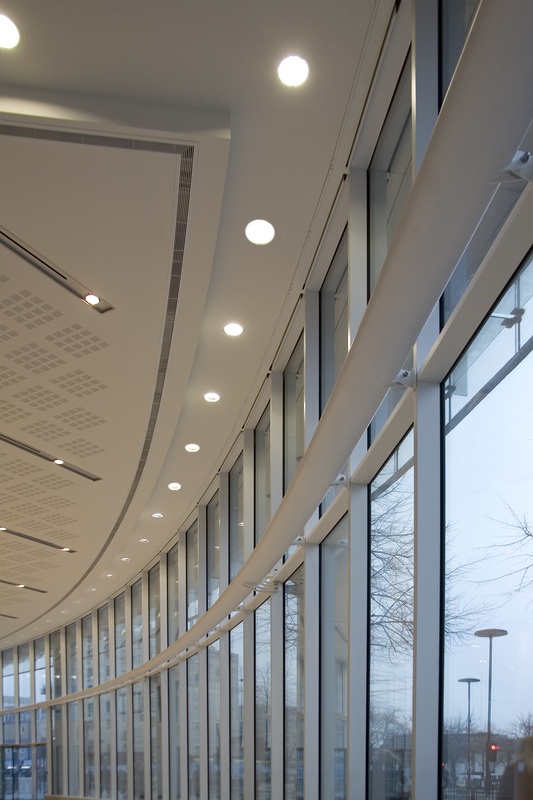 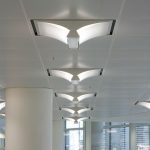 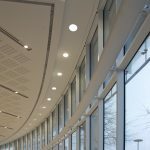 Our works consisted of the installation of 750 x 750 module SAS system 150 ceiling system to the office floors with all integrated services, curved and straight GRG Bulkheads to the perimeter of the building, Gyptone Quattro boarding to the double height reception ceiling and Kingspan Soffit insulation to the basement areas.